In the Jewish worldview, Joseph the Patriarch has long been understood to be a prototype of the Messiah. The Talmud speaks about the “Mashiach ben Yoseph” (the Messiah the son of Joseph) and his death as a suffering servant who would bring partial redemption to Israel and pave the way for the coming of “Mashiach ben David” (the Messiah the son of David). 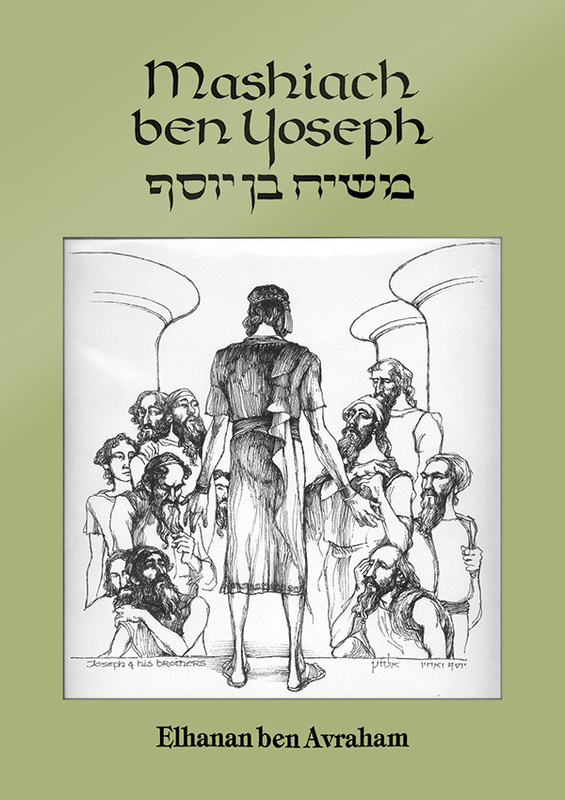 This book by Elhanan ben Avraham gives a detailed, step-by-step comparison between the lives of Joseph the Patriarch and Yeshua of Nazereth. Both of them were the beloved sons of their fathers who were betrayed by their brothers, separated from their families, raised to greatness among the Gentiles, and eventually restored to their brothers to bring redemption both to the nations and salvation to their own people. (Of course, Yeshua’s restoration to His brothers and complete redemption of the world is still to come). The parallels with the story of Joseph bring great prophetic hope for the soon completion of the redemptive process through Yeshua the Messiah. This book will be beneficial for anyone who is interested in understanding the greatness of both Joseph the Patriarch and Yeshua’s purposes in the history of the Jewish people and the world as a whole.